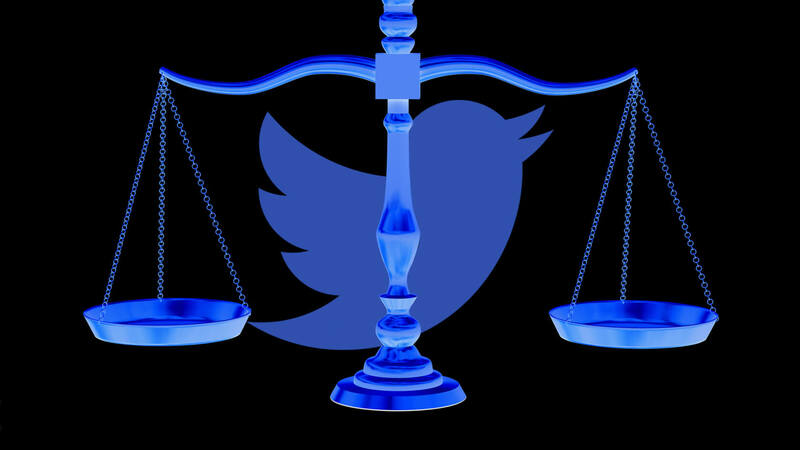 A San Francisco federal appellate court recently ruled to unanimously dismiss a wrongful death lawsuit against Twitter. The 3-0 ruling upholds a previous court’s decision that Twitter cannot be held responsible for the deaths of two American contractors killed in Jordan in an ISIS-related attack. Lloyd Fields and James Creach died November 9, 2015, in a shooting incident at a police training center in Amman, Jordan. The attack was carried out by Islamic State terrorists. In January 2016, families of the victims decided to bring suit against Twitter, claiming it was responsible for the deaths by "providing material support" to a terrorist organization via its communication platform. Such support is a violation of the Anti-Terrorism Act (18 U.S.C. § 2333). However, a lower court ruled that Section 230 of the Communications Decency Act (47 U.S.C. § 230) protects services like Facebook and Twitter from being held responsible for the actions of its users. Regardless of whether the company was aware of how its service was being used, it was decided that the CDA protected Twitter from responsibility. In the appeal, counsel for the families tried to get around the CDA by claiming Twitter "knowingly" provided material support but failed to provide sufficient evidence. "I dismissed plaintiffs' First Amended Complaint because their claims were barred by the Communications Decency Act ("CDA"), 47 U.S.C. § 230(c). In the Second Amended Complaint, plaintiffs attempt to plead around the CDA by asserting that Twitter provided ISIS with material support by allowing ISIS members to sign up for accounts, not by allowing them to publish content. But no amount of careful pleading can change the fact that, in substance, plaintiffs aim to hold Twitter liable as a publisher or speaker of ISIS's hateful rhetoric, and that such liability is barred by the CDA. Twitter's motion to dismiss is GRANTED without leave to amend [emphasis his]." The families are "extremely disappointed" and "weighing their options," according to Reuters. "Requiring a more direct connection between the provision of material support to terrorists and the attacks that they carry out contravenes the central purpose of the Anti-Terrorism Act: holding enablers of terrorists accountable," said Joshua Arisohn, one of the attorneys on the case. However, dismissal without leave to amend means precisely what it says. What options the plaintiffs are "weighing" is a mystery. Unless they are pursuing the idea of filing a whole new lawsuit on different grounds, the case is closed.